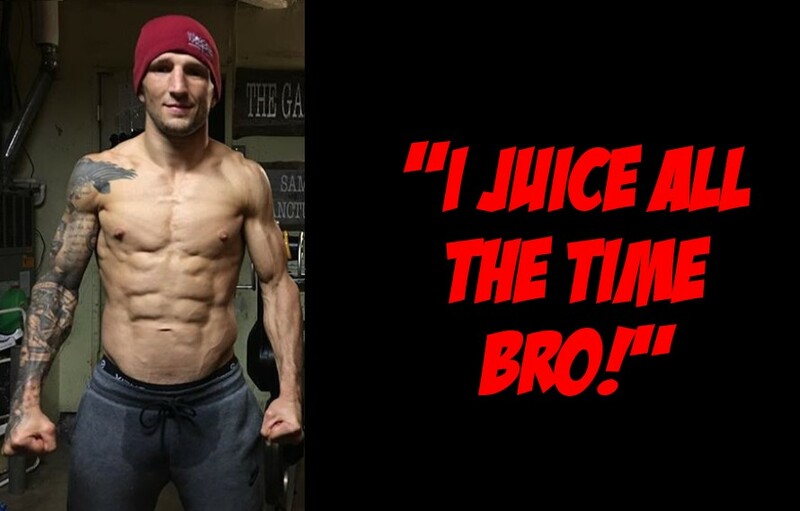 Former UFC Bantamweight Champion, T.J. Dillashaw has been eating a lot of crow lately. This coming after he relinquished his belt following an adverse finding from a USADA test. After this news, T.J. has faced a lot of backlash for his prior comments on Preformance Enhancing Drugs (PEDs). Most notably, there were comments made by teammate-turned-rival Cody Garbrandt prior to their first fight. Recently, it was T.J. Dillashaw’s appearance on Joe Rogan’s podcast that is causing mocking all across MMA Twitter. T.J. was on the JRE prior to his bout with Henry Cejudo. It’s safe to assume that with hindsight being what it is, Dillashaw likely regrets that now. The pair went on to joke about how USADA has “changed the game,” laughing to each other. They joked about how USADA would show up at T.J.’s door at 6a.m. Dillashaw had some even more things to say that are now regrettable. Following the announcement made by T.J. Dillashaw via social media, USADA confirmed the adverse finding. It has also been confirmed that the New York State Athlethic Commission has suspended Dillashaw for a year, however USADA is still to announce a hearing for the matter. The fate of the UFC Bantamweight division is still in flux, but it appears that Marlon Moraes vs Henry Cejudo may be in the cards.